This guide is for all the people out there who have a dancer within themselves. As they plan to make the big move for Arangetram, they need support and pampering from their loved ones. We bring to you some great Arangetram gift ideas that will lighten them up in joy. Have a look! So, is your friend or loved one making a foray into Indian classical dance after years of practice? We have curated a list of some special gifts you can choose to gift them on this auspicious occasion. But first, let's know a little about Arangetram. A person learning Indian classical dance is typically allowed to make their first entry on the stage only after a lot of training. This first stage performance by the students of classical dance is called Arangetram. This ceremony marks their foray into the professional dancing arena and to further polish their skills. There are a number of Indian dance forms and most of them have a function similar to an Arangetram. This is usually held only after years of training and it is decided by their dance guru only when the student becomes perfect in the particular dance form . The word Arangetram is derived from Tamil and signifies ascending to next stage by a dancer. In any classical dance form, Arangetram has got a lot of significance. It is just like a graduate ceremony, which is usually done after a person achieves certain skills in a particular dance form. For example, in Bharatanatyam, when a dancer completes a series of dances, they will be ready for the Arangetram. This is usually done only in the presence of close friends, family, and a few guests. Once the dancer has completed their training, they should possess adequate knowledge and understanding of classical music and various aspects of dancing. When you are planning a gift for someone for this most auspicious occasion, you should plan something traditional as Arangetram is a traditional occasion. You can choose something that shows the importance of dance, something that can be used for that grand day or something auspicious. As Arangetram is considered to be a traditional and an auspicious event, one can choose divine items like idols, and traditional lamps or diyas. These traditional gifts signify a new beginning and also double up as a perfect gift. When you are not sure which Arangetram gift to choose, then traditional attire and jewelry can be a good choice. There are a number of online options available in traditional dance dresses. They are available in different colors and designs. You can customize them according to your requirement and taste. Moreover, one can also play with contrasting colors, contrasting tends to make the dancer stand out from the crowd. 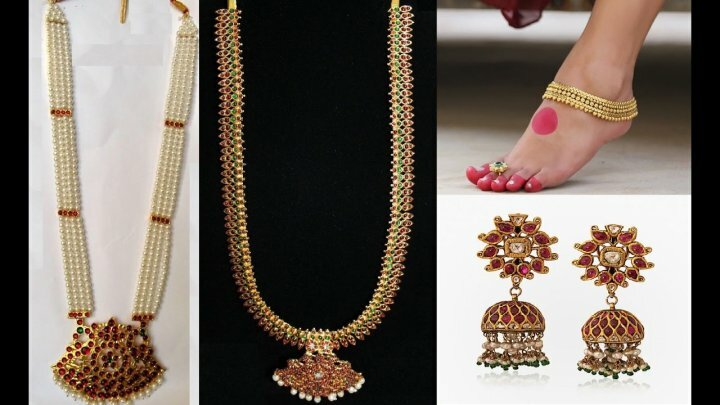 Traditional jewelry sets add an element of beauty to the dancer and enhance their natural beauty. A dancer decked in traditional attire and complemented by an ethnic jewelry set is a sight to behold. If you think that the auspicious moments is only a few days away and you have no time to explore the local stores to buy the best Arangetram gifts, then order online. 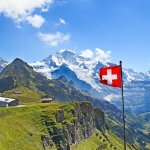 This is the best choice where you will be able to find a number of gifts and you can gift any of them without having to step out of the house and without spending any extra time. However, when you are ordering online, remember to check the quality. Do read the description properly and ensure it can be shipped to you well ahead of time to avoid last-minute hassles for you. What can be a better gift than Nataraja for someone who is going to perform their first dance performance on stage? Classical dance or traditional dance forms treat Nataraja as their guru and hence this is just an ideal gift for Arangetram. 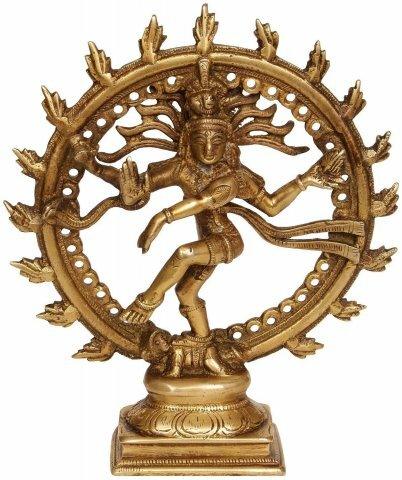 This particular dancing pose Nataraja Brass Statue is nearly 50 grams in weight and the dimensions are 5.5 X 1.5 X 6.5 inches. This is made of brass material and is bronze in color. It is light in weight but looks very grand as a gift for a person performing their Arangetram. There will be a number of other designs and Nataraja idols made of different materials. You can choose from those as well. You can buy this dance pose Nataraja brass status for Rs.1,170/- from www.amazon.in and it offers free shipping as well. For a classical dance performance, costume and jewelry play a very important role. This Bharatanatyam Full set can be a good gift for those who are going to perform their Arangetram. This will not just be the right gift, but will also save some time for the dancer. 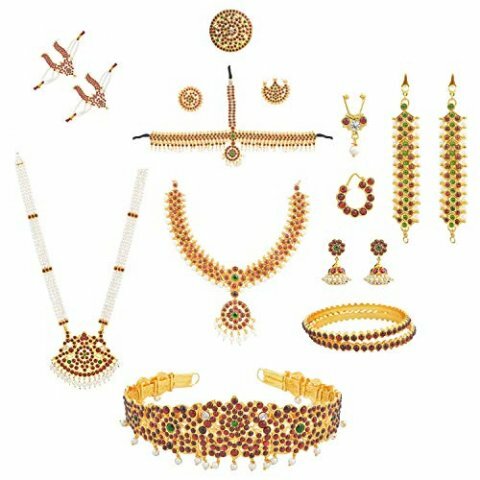 This complete set has 10 items in it, which include the headset with moon and sun, Malai, necklace, Rokadi, Bajuband, Mattal, Bangles, belt, jimikki, and Nathu Bullakku as well. This set is made of Kempu stones which are perfect for any dance jewelry and this is the right pick as well. The entire set is made of the best quality material and hence will last for a long time. This is something that every dancer needs for all the stage shows and hence can be a very helpful gift. 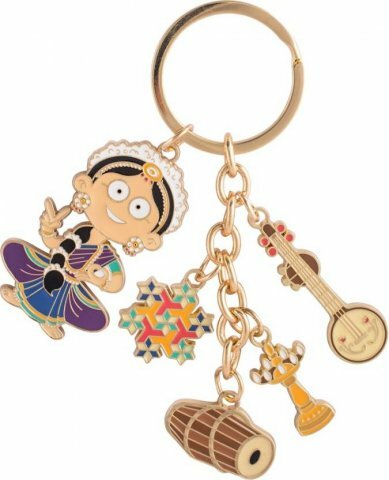 You can get this Bharatanatyam full set for Rs.2,327/- from www.amazon.in. Bharatanatyam Salangai or dance ghungroo is an ideal choice of gift for the Arangetram. This is a five-line Ghungroo set and is ideal for any kind of classical or folk dance forms. The bells are made of brass and are attached to the red colored cloth. 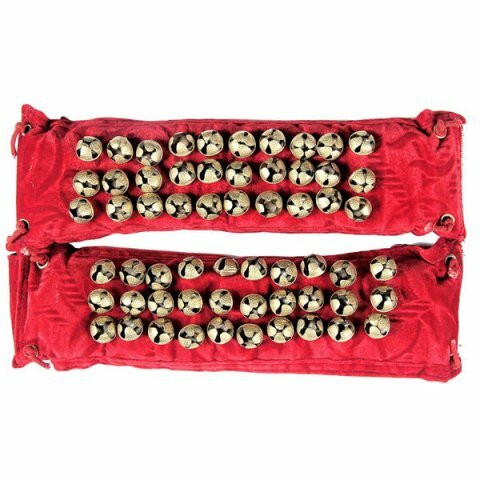 There are other types of Ghungroos also available like in string form, but this cloth pad style is best for the beginners and for Arangetram. The softly padded clothes are soft on the skin and hence you will not feel any inconvenience during the dance performance. The height of this pair of Bharatanatyam Salangai is 9 cms and the width is 20 cms. 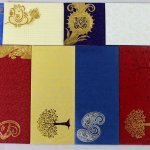 You can buy this set from www.vadaamalar.com at Rs.1,155/-. Like discussed earlier, it is the costume and the jewelry that makes one look special on this auspicious day of Arangetram. 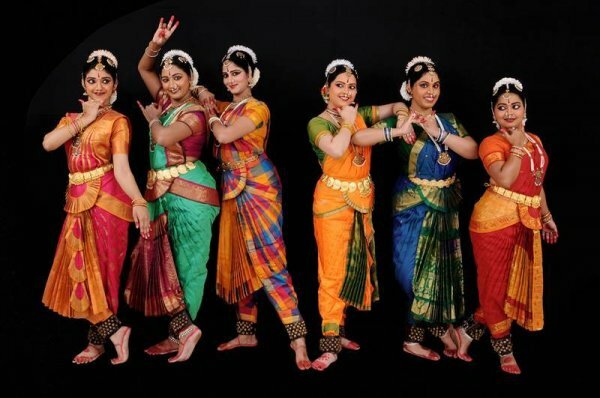 If you are looking for the right gift for Arangetram, then choose the right Bharatanatyam costume. The dress is going to be helpful not just for this performance, but also for many more performances in the future. This Pure silk Bharatanatyam dress is a perfect choice. You can choose a color of your choice and you can customize the dress as well. You can either choose to quick customize by providing blouse size and pyjama size. You can also customize it completely by providing your exact measurement. You can even choose to mail them in an excel sheet format. You will also have the option to loosen the blouse or tighten the pyjama at the back. You can easily buy this pure silk Bharatanatyam dress at Rs.7,500/- from www.bharatanatyamworld.com. There will be a huge list of things to carry for the Arangetram like the make-up kits, jewellery, ghungroos, and many other things. A nice cosmetic pouch can be a good option for Arangetram gift. 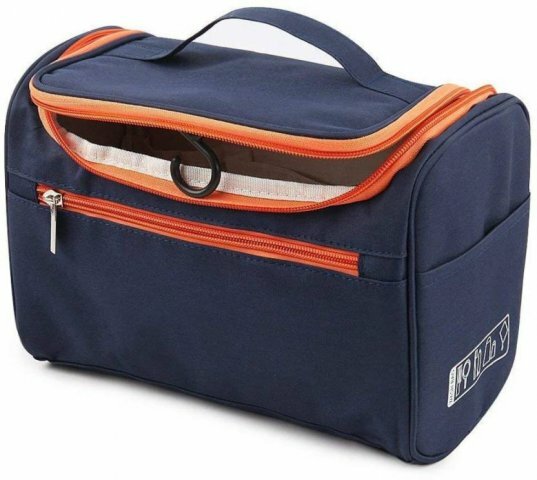 This is a blue color cosmetic pouch that comes with two folders. The zips are orange in color and that is a perfect combination for the blue color. If you are looking for some creative Arangetram gifting options, why don’t you try a nice canvas painting as a gift? You can choose to give a canvas painting of dance pose. 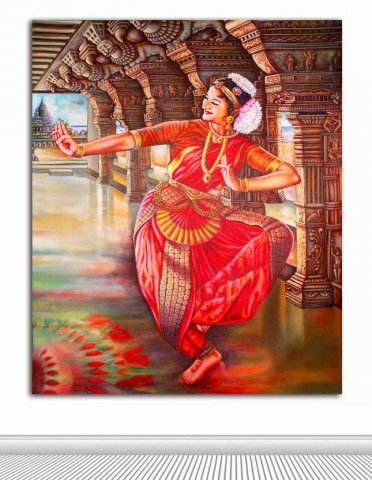 This is a canvas oil painting and the name of the painting model is Tamatina Canvas Painting - Bharatanatyam - Indian Art. Another gift for carrying all that is required for the Arangetram day like makeup, jewellery, Ghungroos, and other related things. 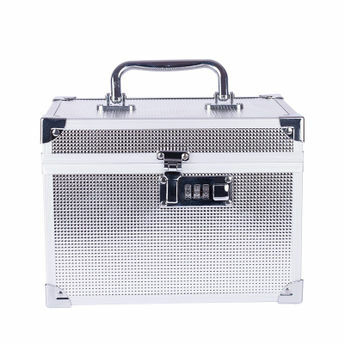 Usually, a cosmetic pouch is made of fabric, but this trousseau box is made of metalized aluminium body and hence, it is perfectly safe for storing all these products. Arangetram is an auspicious event in the life of any classical dancer and choosing a traditional gift for this occasion would be a good choice. This Brass hanging Diya is a traditional choice and it can be used in the house or in your Pooja room as well. This is made of high-quality brass material and it comes in gold color. The dimensions of the hanging diya are 15.27 cms X 7.62 cms X 7.62 cms. The design and shape of this hanging diya make it an amazing gift and you can gift it for any occasion. 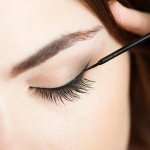 You can wash it easily with water or with the help of lemon juice and salt for best results. It also has a glass for transparency of the diya. 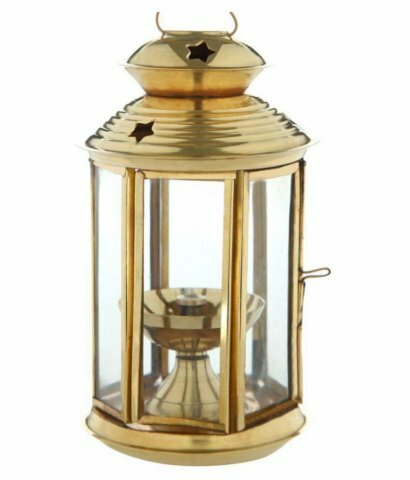 You can get this Brass hanging diya at Rs.299/- from www.snapdeal.com. 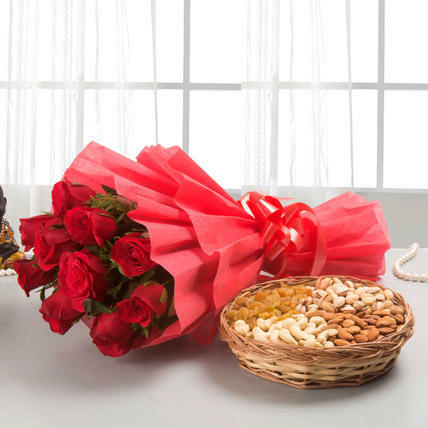 If you wish to keep the gift really simple, then go with flowers and dry fruits combo. This is a good gift if you cannot give a gift personally and wish to send in your special wishes for such auspicious occasion. Flowers can speak more than words and hence many people choose flowers over some very expensive gifts. Be it your friend, family or your loved one, Arangetram is a special moment for everyone. Make this moment even more special by choosing from the above mentioned best Arangetram gift options. Go ahead, and make this day memorable!